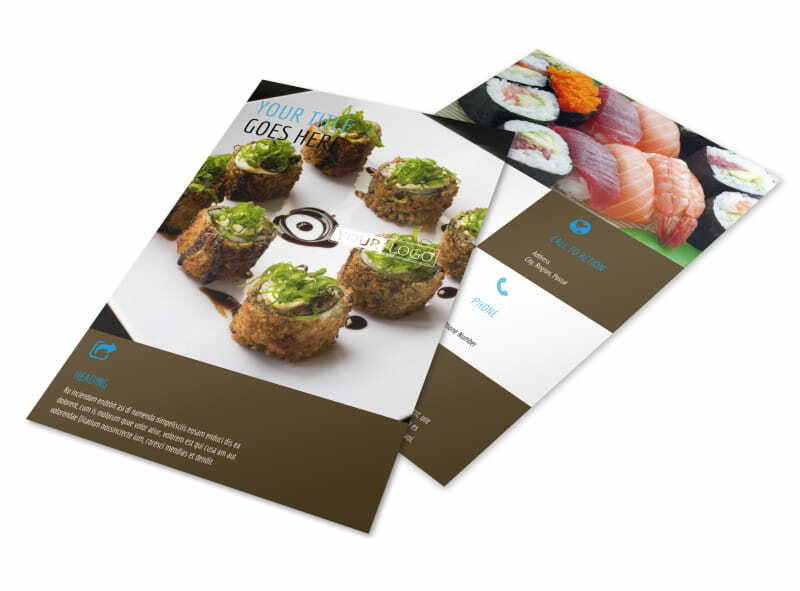 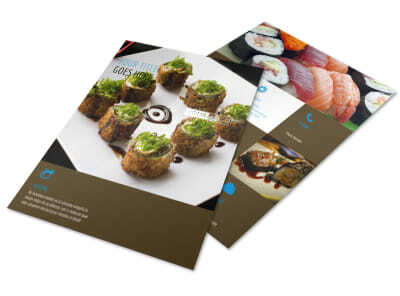 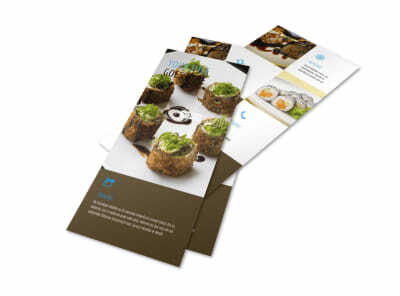 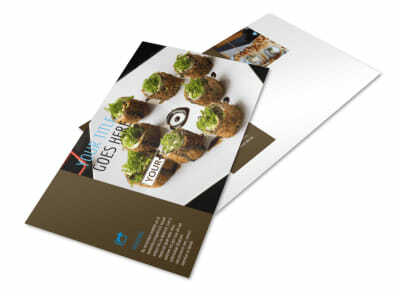 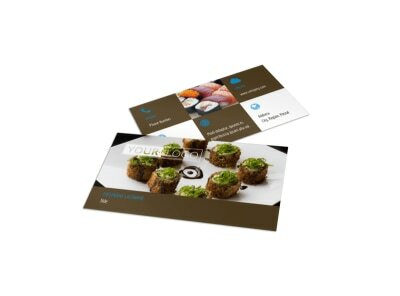 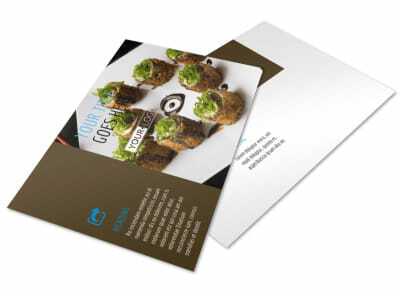 Customize our Sushi Restaurant Flyer Template and more! 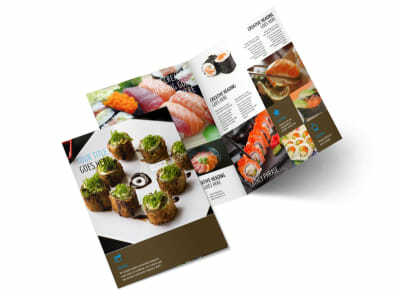 Drive customers to your door with sushi restaurant flyers detailing a weekly special, new product offering, or other message. 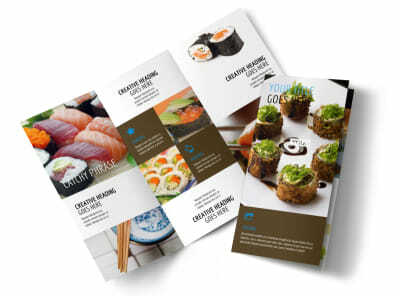 Design your flyer from the ground up with custom text, artwork, and images, and then hone it to perfection by choosing a color scheme and layout from a broad range of options. 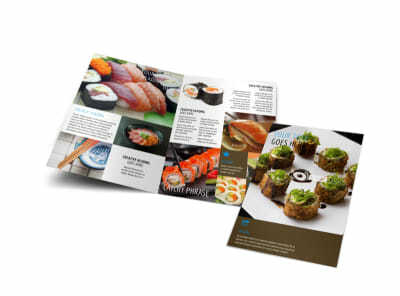 Trust us to print your flyers using premium paper and ink, or print them instantly from your office for instant distribution.